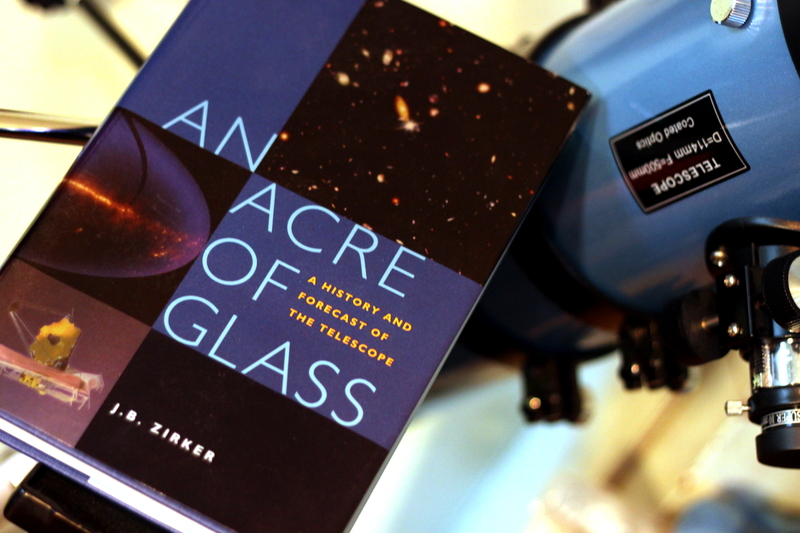 If you’ve ever had the need to be able to say something about each and every large or historically significant telescope, then this is the book for you! Occasionally I feel that kind of need and because of that I really liked reading this book as it starts from about 19th century telescopes and continues to some telescopes that are still in the planning phase (and where so also at the time when the book was published in 2005). It was interesting as there are many telescopes and telescope makers that you can read about, although the book concentrates (or was it just an illusion I had?) on mostly telescopes in the US, or that were built and used by Americans, with a few mentions of some European telescopes. Which is understandable to a limit since they built most of the large telescopes last century. In addition to some of the stories of how the telescopes were built and how the money was acquired for the building, you can also read a bit about the science and art of telescope building and astronomy as well. So in general it’s the kind of book that you’d recommend to someone who’d be really interested in cars but for some reason they’re interested in big tubes with tons of glass in one or both ends and how they can be moved or used. Here’s an extra for those who like things like these (because I like the music and the optimism and grandeur of it all).. This entry was posted in Astronomy, history of science, Non-fiction and tagged An Acre of Glass, astronomy, book review, books, J.B. Zirker, telescopes. Bookmark the permalink.